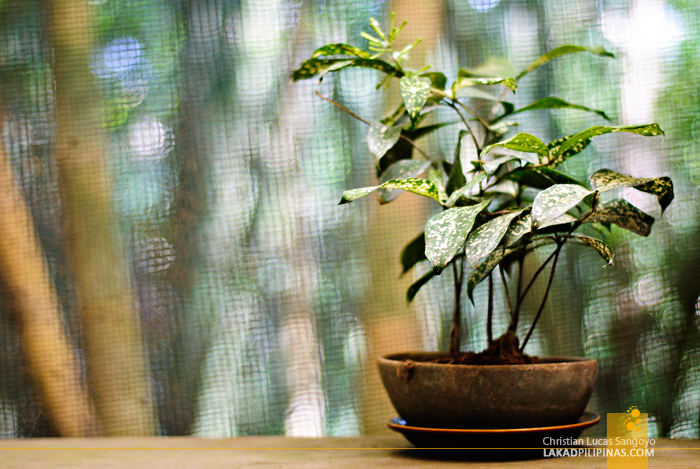 It’s been less than a month since we visited Casa Rap Batangas and we’re back again in no time at all. And this time, we’ve got the whole gang in tow. 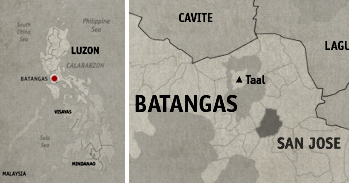 It was drizzling as we navigated through the roads of San Jose, coming all the way from Taal. A jeepney transfer later and we were at KM90 of the National Highway. 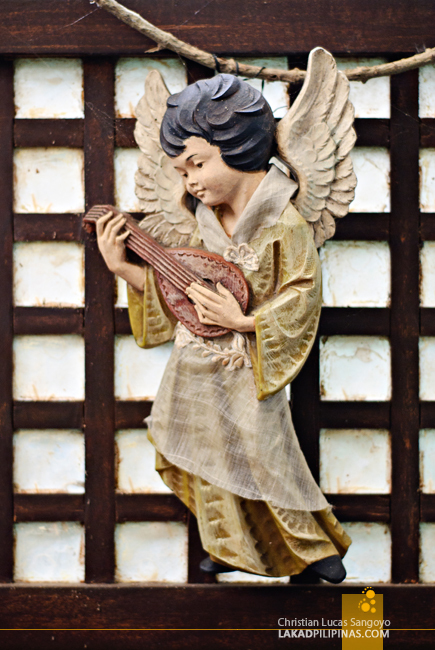 I made three separate posts about this restaurant before; Casa Rap Restaurant’s interiors, the Casa Rap Prayer Room, and Casa Rap’s food. Do check the links so I won’t have to delve much into details about it again. We’ve been telling everyone how crazy good Casa Rap’s halo-halo is and eventually convinced everyone to try it out. Each asked for the largest serving and ordered pancit on the sides too. 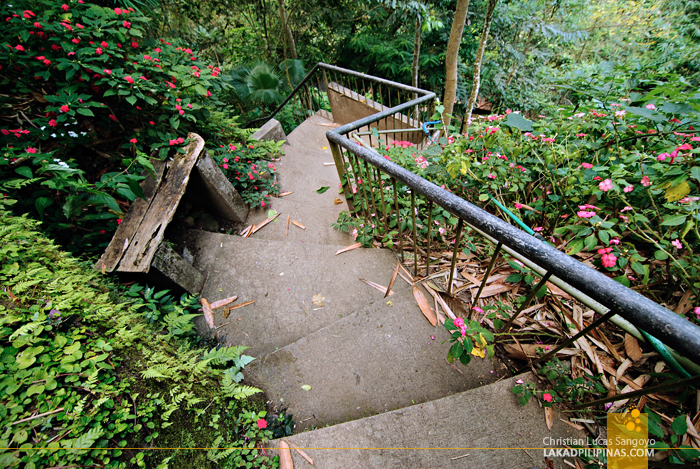 We roamed around out back while waiting for the food to arrive, going down the steep stairs to see the river down below and hanging out at Casa Rap’s comfy prayer room. Finally, after tiring ourselves going back up the restaurant, the food arrived. Everyone was surprised at the serving size of the dishes, we did not expect it to be so huge, it was almost good enough for two to three persons. But we were all ravishingly hungry from all the walking we did that day so there was no need to share, haha. 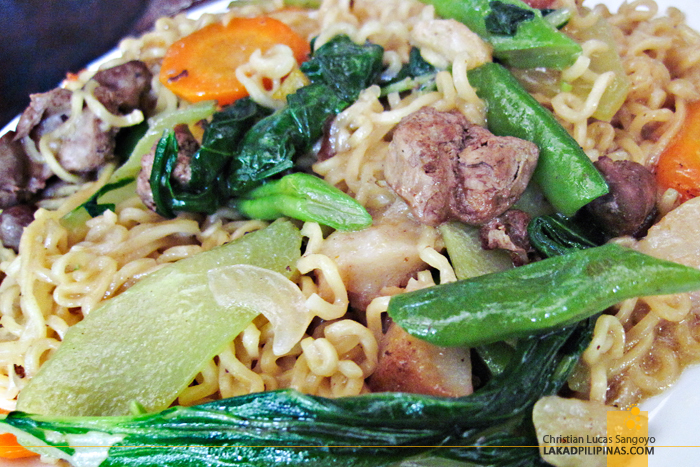 The pancit canton I ordered was excellent, it was filled with all kinds of veggies and meat. The pasta was sort of like the instant ones but was surprisingly firm and good too. The rest of the gang ordered bihon and miki-bihon which also did not disappoint. The last to arrive was the lomi. 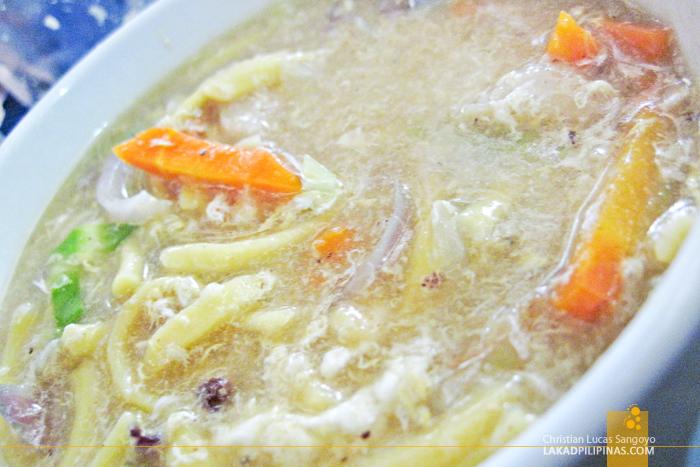 I’m not really a lomi kind of guy since I don’t like its texture and consistency, but since our friend said that it was quite superb, I tried it out too. And indeed it was delicious, it has none of that icky consistency that I so dislike. 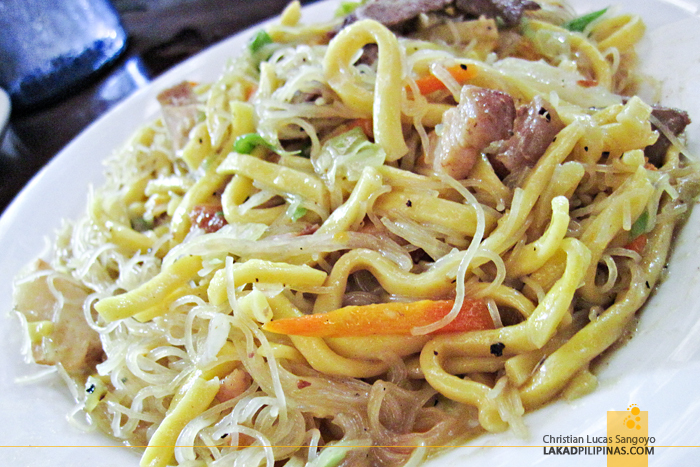 Casa Rap’s pancit merienda may not win any awards but this is as home-made and traditional a pancit can ever be. And let’s not forget their halo-halo; it is still a winner in my book. 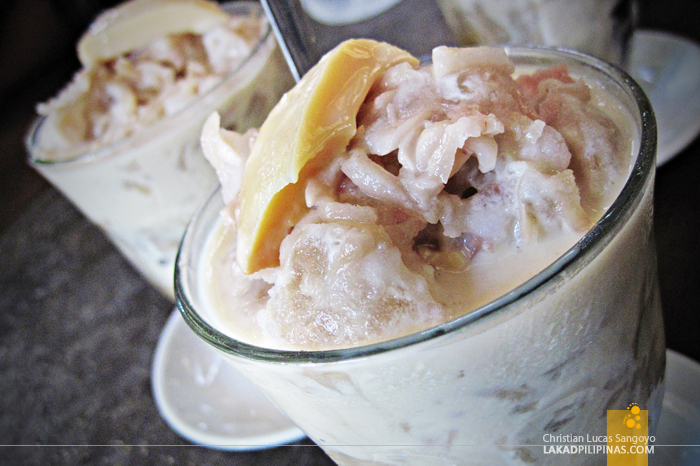 It still has that same curious texture; a mix of crushed ice, macapuno and pinipig that’s hard to forget. The whole gang wholeheartedly agreed that this is the best halo-halo they had ever tasted so far. And if not for our very full tummys, we would have ordered seconds. 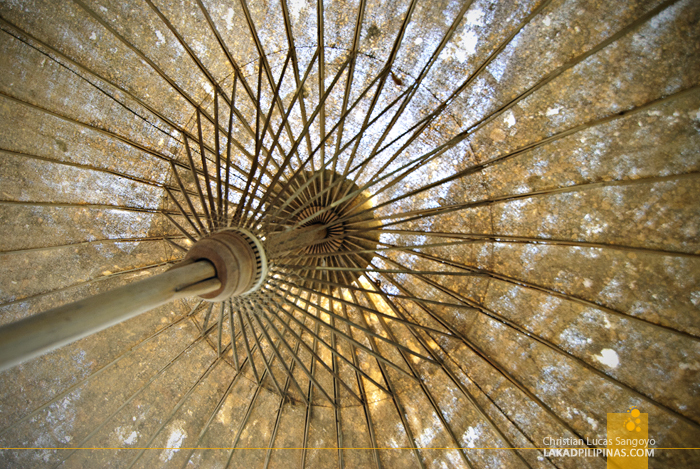 Ganda ng picture mo sa payong pre. Hanga lalo pre. Glad to be back this time from a busy schedule.:-). hi christian, thank you for contacting RJ for your bohol trip. binilin kita, sabi ko you're one of the best photographer kaya dapat ka nya mameet. miss ko na tong halo halo na to! i was amused by the name, very catchy. and the place looks good too. i wanna try that halo-halo. ala eh, mukhang napakasa-RAP nga nyan! Waaaah Halo-halo! Another post I need to bookmark on your site for future reference! Salamat Chyng! Ibang klase ka talaga mag recommend, sumisikat lagi! mmmm kahapon lang eh craving ako for halo-halo sa norte tapos eto mababasa ko haha. yummier than razon's ang halo-halo nila? Hi! please send me their updated contact numbers..thanks! Very very yummier than Razon's bro! Ang sarap at ang dami ng serving ng pancit nila! Sorry but I don't have any other number of theirs. It doesn't work anymore? My goodness, that sounds really good! 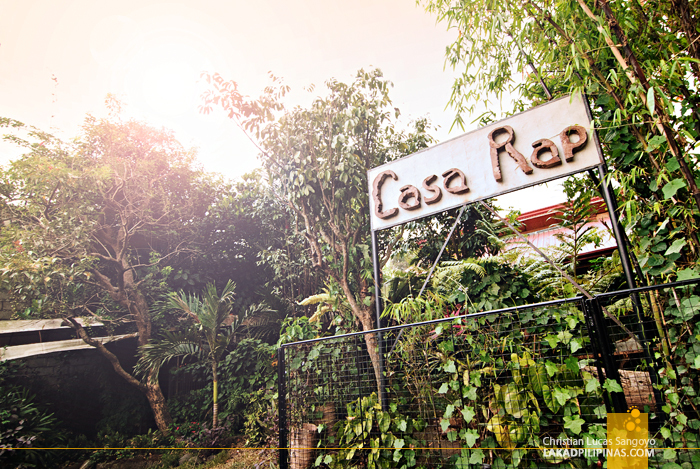 We will definitely try that the next time we visit Casa Rap!